Screenful has launched a new suite of dashboard integrations for software development platform GitHub. 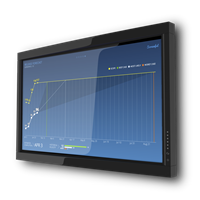 The integrations will help teams visualize project development statuses through real time visual dashboards displayed on large screens on office floors. This in turn helps teams avoid pitfalls common to agile development projects by automatically tracking and communicating progress to all project stakeholders. Screenful CEO Sami Linnanvuo has spent 2 decades working and researching within the fields of data analytics and visualization. He founded Screenful in 2013 to address a problem that is contributing towards the current 50% failure rate in IT projects. 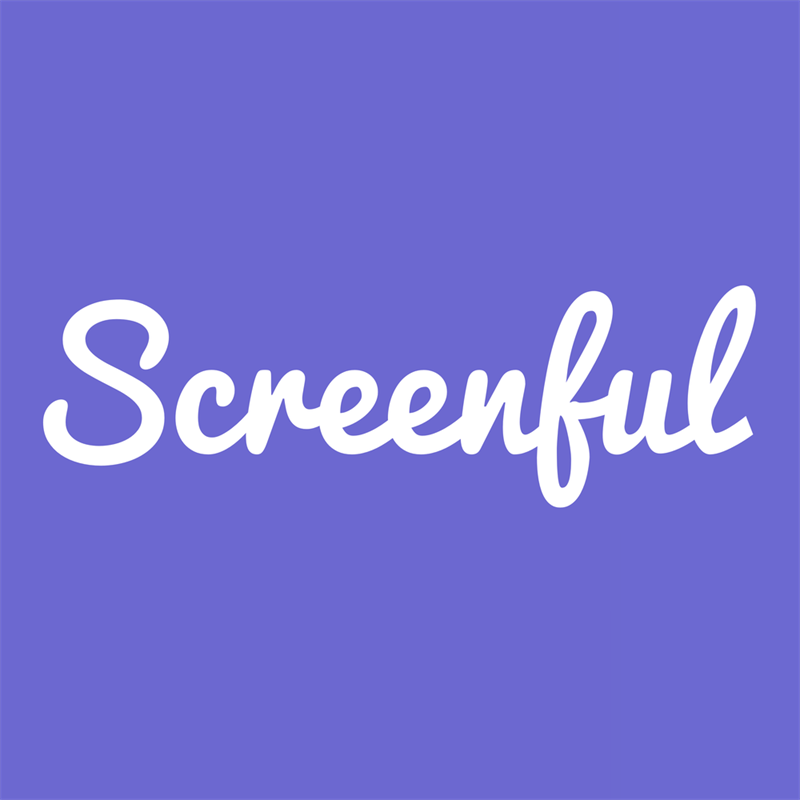 Screenful is the only business intelligence dashboarding tool of its kind to support GitHub, Trello, Pivotal Tracker, and Jira. The company currently has a portfolio of 200 customers from startups to stock listed multinationals located in 30+ countries, who use Screenful in a wide range of projects. Significant clients include Unity Technologies, and Finnish telecommunications company Elisa. The company is backed by funding from Tekes and Angel investors totalling €400K, and has recently opened a sales office in Berlin. 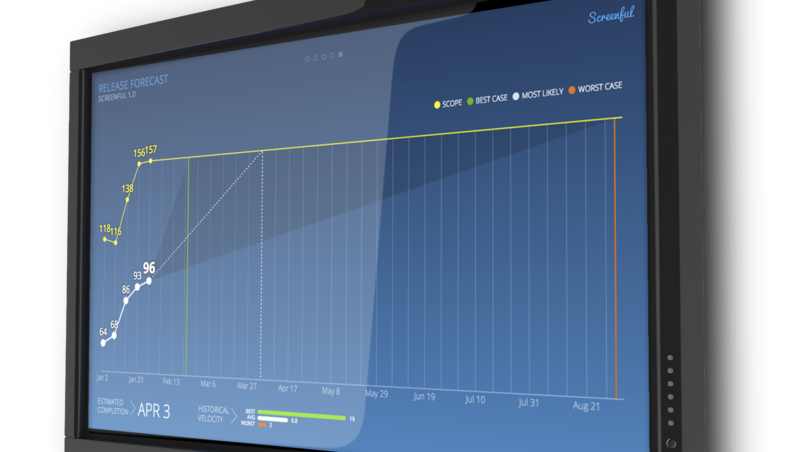 Screenful is the easiest way to visualise and share your project progress using data from your existing tools. Get a quick overview of your team's status on your smartphone or tablet. Maximize the effect by installing a large visible display. For more information, visit www.screenful.com.